When one thinks of Canada, oftentimes they think of Toronto, Vancouver, and Quebec. These are the more urban parts of the country that have their unique sets of quirks and charms. 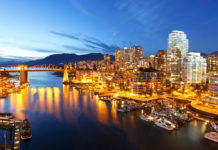 They’re also some of the most populated areas in the region, have become some of the most bustling metropolises in North America. A different side to Canada, that of the more peaceful and relaxing side, also draws people to visit the country year after year. These are the places that are worth exploring and are perfect to set adventures in. One such is Banff, Canada. If you want an exotic location that’s full of beauty and delight, this little town in Alberta, Canada is your best bet. 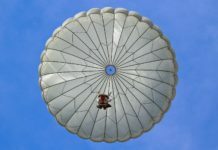 It’s actually a resort town, which means it offers tourists some of the most unique and arguably luxurious experiences ones could get in the country. But what is there to do around here? Plenty! Here are some of the best things to do when you drop by here. An unforgettable highlight of the Banff experience is riding on their famous gondolas. This isn’t, however, the same type of gondolas you’d see in Venice, Italy. Here, these gondolas are actually ski-lifts that take you all the way to the highest mountains of the region. They’re also cable carts for those who may not be as adventurous and are afraid of heights. Whichever one you choose, however, riding the gondolas are absolutely astounding. You get to see the true natural beauty of Canada as if you’re a bird flying to the North to see its majesty. Perhaps the main attractions of Banff are their various ski resorts, one of which is the famous Sunshine Village. Here, you get to take a cool ski-lift to go all the way to the top of the mountain so you can ski or snowboard back down in such a magnificent rush. It’s one of the most exciting things to do in this quaint town, with all sorts of winter wonderland activities that you can experience with your friends or with the entire family! Similarly to Sunshine Village, you can also play all sorts of winter sports at Mount Norquay, perhaps one of the highest mountains in all of Canada. But what this beautiful site offers that no other of its kind has is an amazing view of the mountainous region. 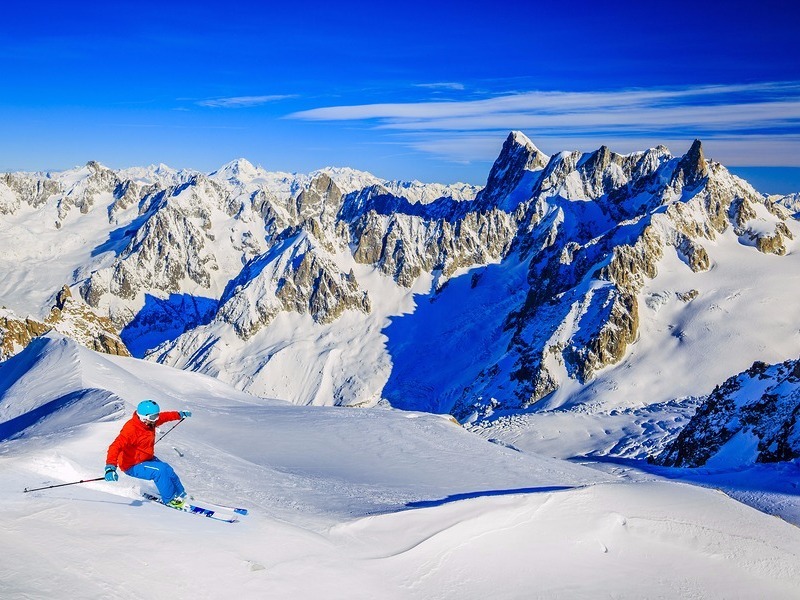 Snow-covered mountains beside beautiful green valleys, quaint little towns with wooden houses, and a cool and breezy blue sky. This is a sight that not many will ever get to see in their lifetimes, that is if they don’t get the chance to visit the mountain. A more adrenaline-pumping alternative to skiing and snowboarding is going whitewater rafting. 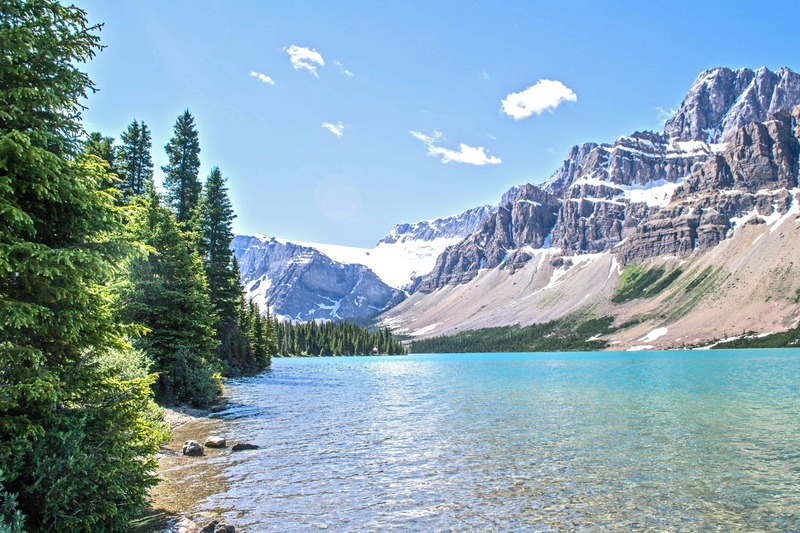 In Banff, there are numerous places in which you can rent a boat and experience the strong rivers, streams, and lakes that make up this peaceful resort town. You wouldn’t even need to worry as there will be professionals standing guard in case something unexpected happens. When something is named as the “Drive of a Lifetime” by National Geographic, you know that it’s definitely something that you should check out! If you’re a tourist in Canada, rent a car and drive by the famous Icefields Parkway. 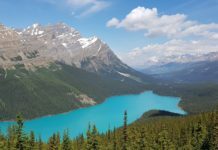 It’s a 142-mile trail that encompasses most of the mountainous region of Alberta and passes by various towns such as Jasper and Lake Louise. You’ll also be treated to a fantastic view of snow-topped mountains—the most beautiful of their kind in the part of the world. Banff isn’t all just hiking and skiing. 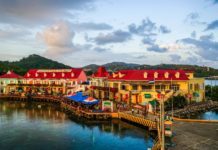 They also have their fair share of charming places where you can simply relax, dine, and just have a good time. 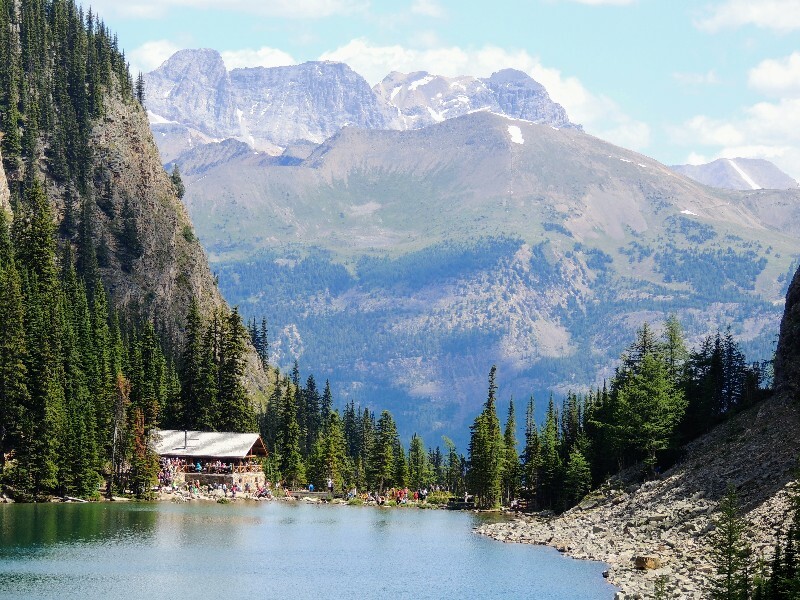 One such is the famous Lake Agnes Tea House, a vintage-like and cozy wooden structure that hikers and visitors stop by for afternoon tea. It can get pretty cold in Banff, seeing as it’s surrounded by snow and perched top or beside various mountains. But if you want your warm up instead of cooling off, relax in the Upper Banff Springs. this series of pools of warm water will sooth all your muscles after hours and hours of hiking, winter sports, and even driving by. It’s the perfect antidote to all the chilliness that envelopes the resort town, as well as nice five-star experience. If you want a different kind of adventure in Banff, go discover their Cave and Basin Historic site. It’s a cave full of hot springs and educational displays that detail the area’s long and interesting history as well as the wildlife that live and used to live in the region. People can also warm up by dipping their hands or feet into the cave’s thermal pool and hot springs. Various visitors have attested that no Banff visit is complete without dropping by here. If you’re not up for a skit or a hike, why not go on a bike ride? The Banff Legacy Trail serves as the perfect route for a relaxing and adventurous cycling session. Much like the other areas in this list, one would be treated to a treasure trove and magnificent mountain-side views, serene meadows cold and sweet fresh air, as well as an exercise that’s both relaxing and effective. If you’re lucky, you might even spot some of the fascinating creatures that live in this area. If you want to know more about this fascinating town, go to the Banff Park Museum, where they’ll teach you all you need to know. The history, culture, and heritage of this wonderfully peaceful and quaint area are all chronicled here. Don’t leave the lesser-known places out when you’re planning to visit a country. 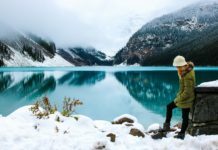 In Canada, a town like Banff is a great “hidden gem” to explore and have new adventures in!